LOW PROFILE WITH PREMIUM CUSHIONING. 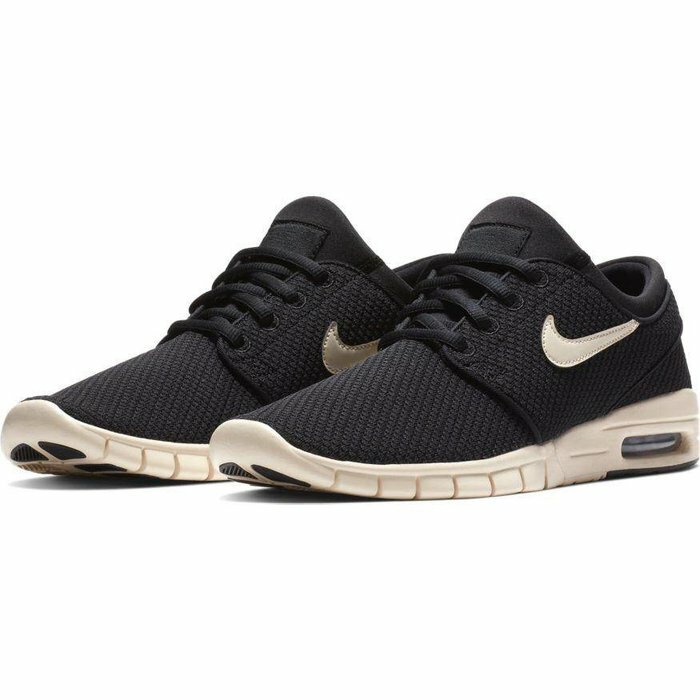 Stefan Janoski Max Men's Skateboarding Shoe is breathable and lightweight, engineered to flex with the foot and cushion with a Max Air unit. 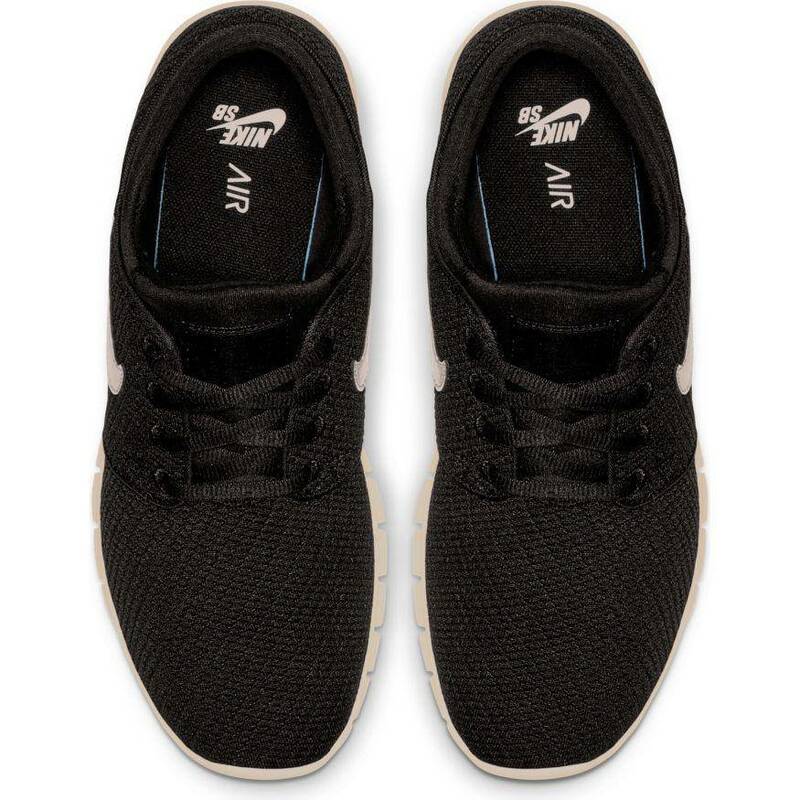 Textile upper offers enhanced ventilation and comfort. 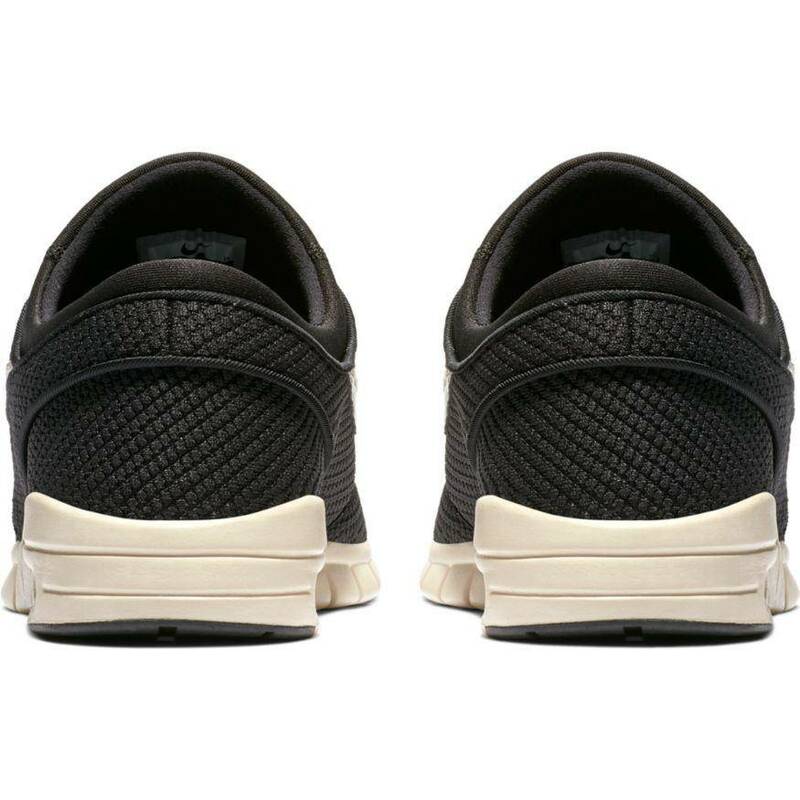 Max Air unit in the heel provides impact absorption. Deep flex grooves allow the foot to move naturally. EVA foam sockliner for additional cushioning. Solid rubber pods with herringbone traction pattern for boardfeel.